Hodinkee just published this super cool interview with Mario Andretti, which you must watch! Mario Andretti is considered to be on of the greatest if not the greatest racing legends that have ever lived. 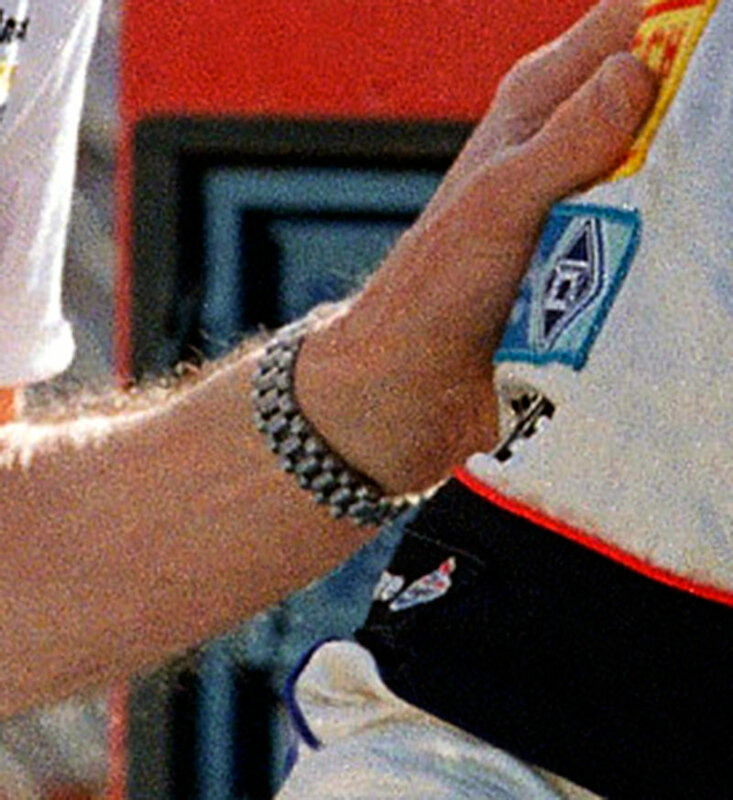 During the video, Jon Bues discussed Mario Andretti's Rolex Daytona which is seen below close up. 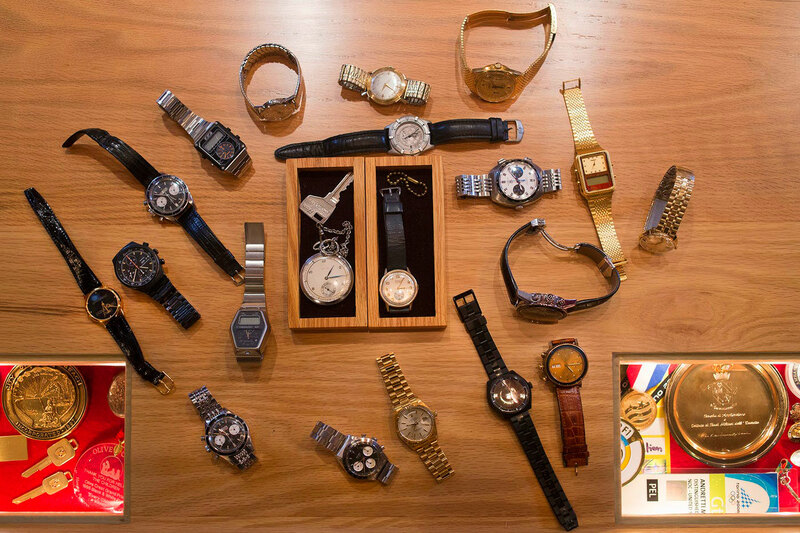 In the photo above of Mario Andretti's watch collection, we see his Rolex Daytona next to a yellow gold Rolex Day-Date which they don't discuss in the interview or in the article. 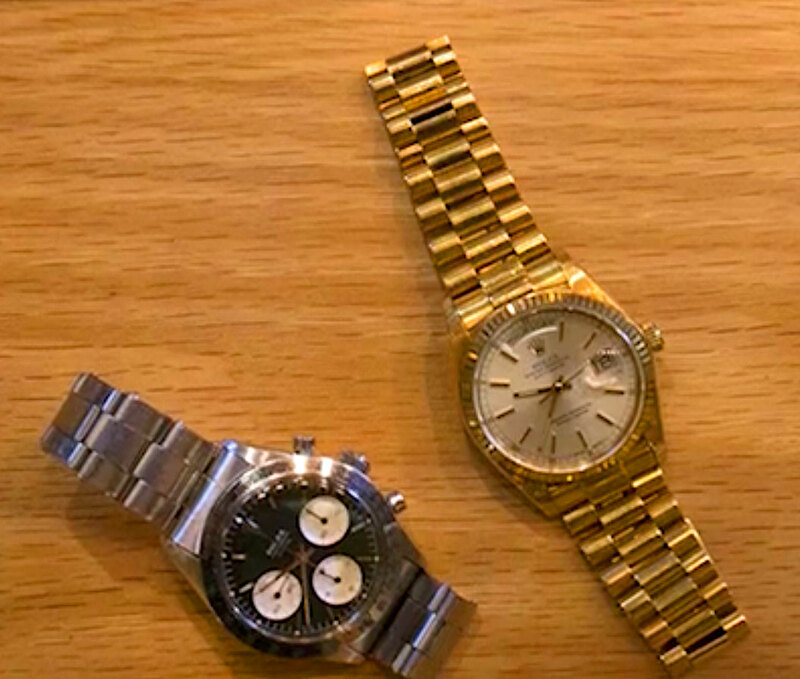 I assume Mario Andretti's yellow gold Rolex Day-Date pictured above is the same one pictured below in the 1976 Mario Andretti Rolex Day-Date Ad, which is very cool. 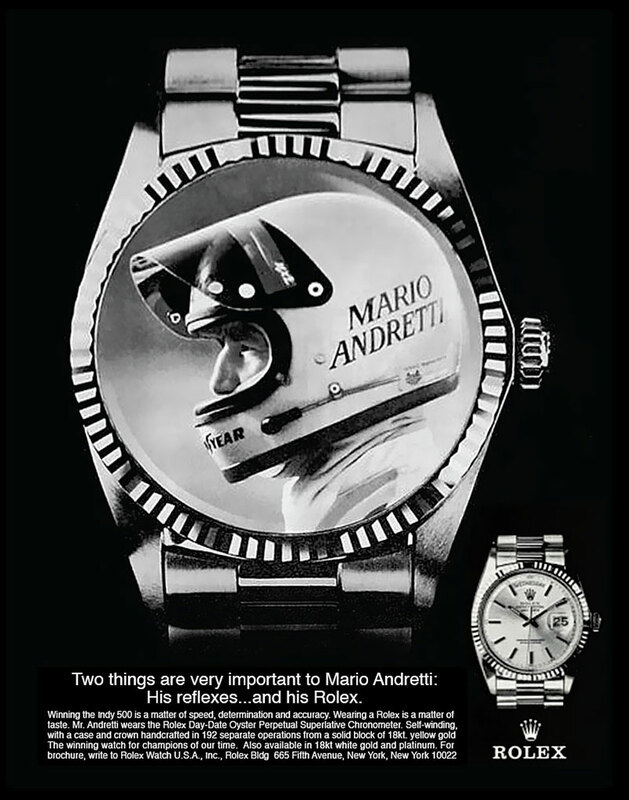 The documentary below on Mario Andretti was filmed the same year as the Mario Andretti Rolex add pictured above from 1976 was originally published. 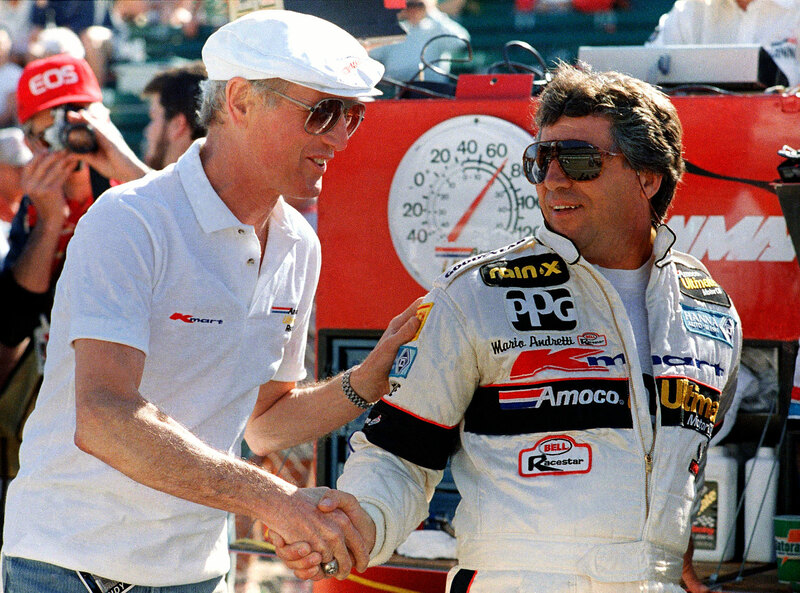 I have an interesting story to share with you about the photo below of Mario Andretti with his good friend Paul Newman. Back in 2014, I discovered the photo below of Paul Newman and Mario Andretti which was taken at the 1988 Indianapolis 500, and I noticed Paul Newman wearing what appeared to be a Platinum or White Gold Rolex Day-Date. 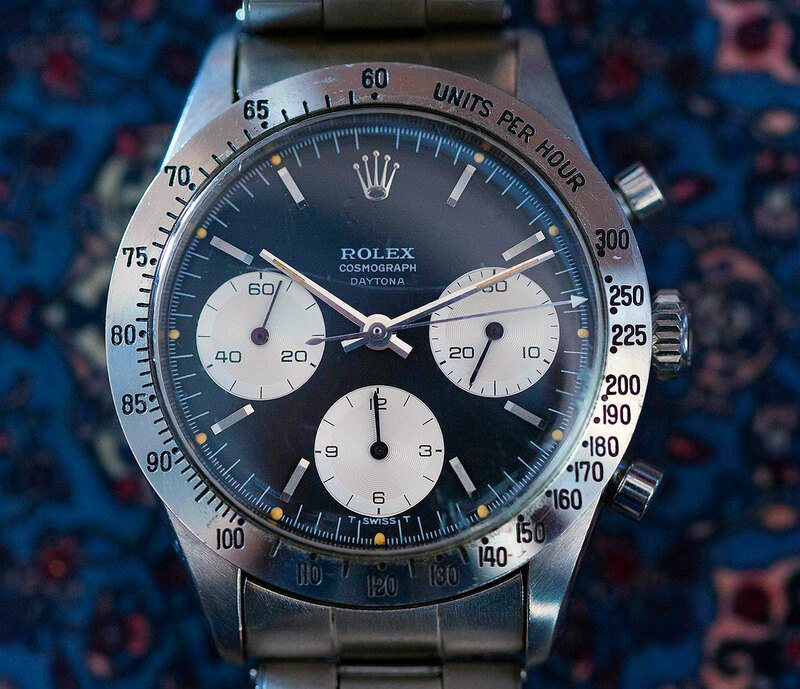 I was surprised, as Paul Newman is renowned for wearing at least five different Rolex Daytona models, as well as having worn a stainless steel Rolex Datejust, which I documented in detail in "The Complete History Of The Paul Newman Daytona". 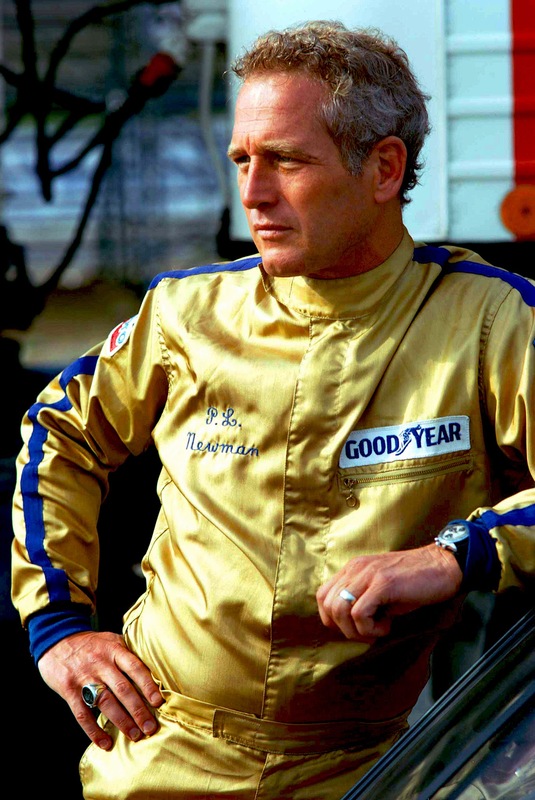 In the photos below we see Paul Newman wearing his iconic stainless steel Daytona that has a white exotic dial. If you are a reader of Jake's Rolex World you know that Paul Newman's famous Rolex Daytona recently sold for close to $18 Million. 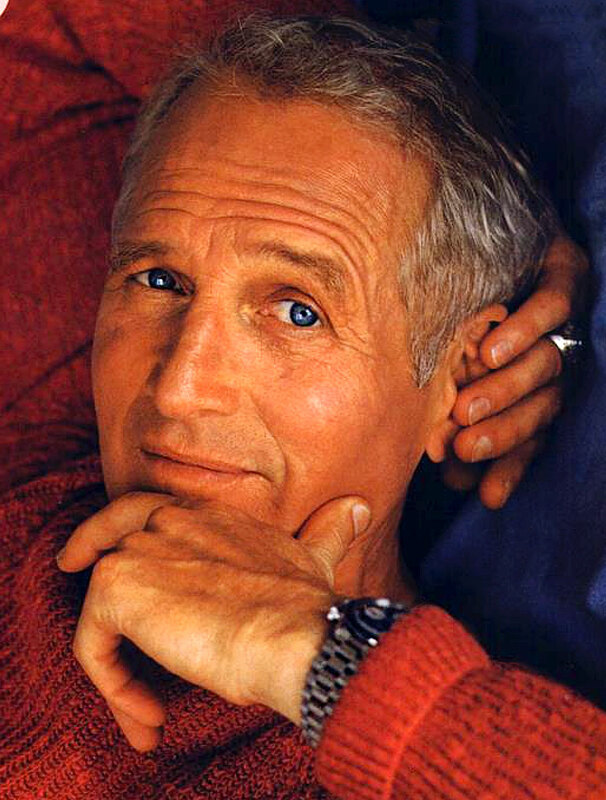 Late last year, on December 4th of 2017, I published a story that finally solved the mystery of Paul Newman's President bracelet, which can be seen in the photo below. 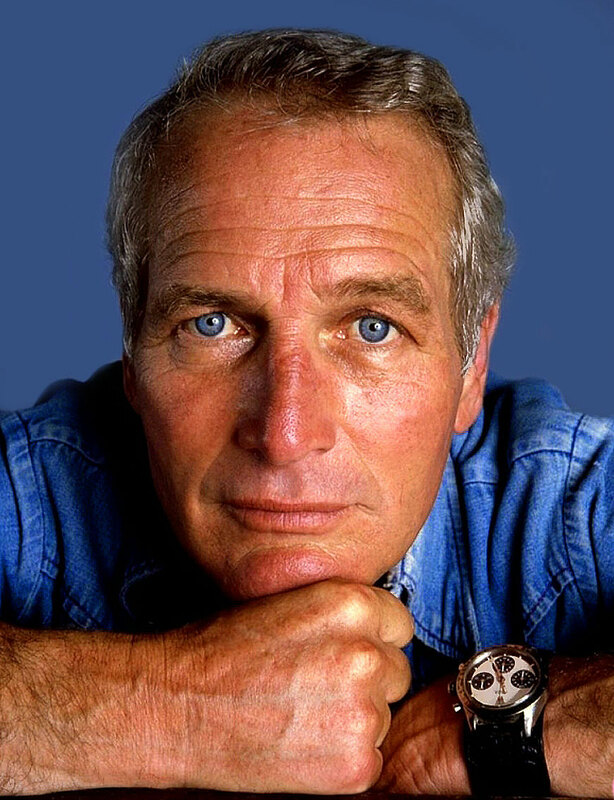 This story revealed that Paul Newman somehow fitted a Rolex President bracelet to his black dial Rolex Daytona, which was fascinating.